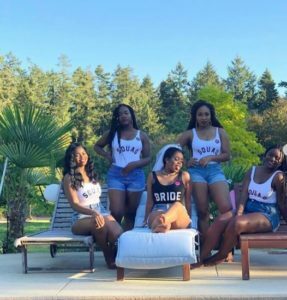 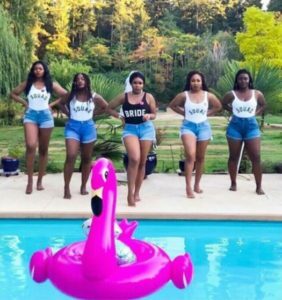 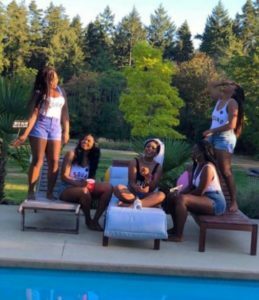 Bride And Her Bridesmaids Rock Bum Shorts For Bridal Shower Party. 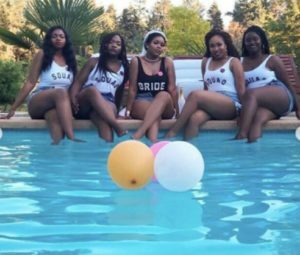 A bride and her maids decided to rock bum shorts for the celebration of her bridal shower party. 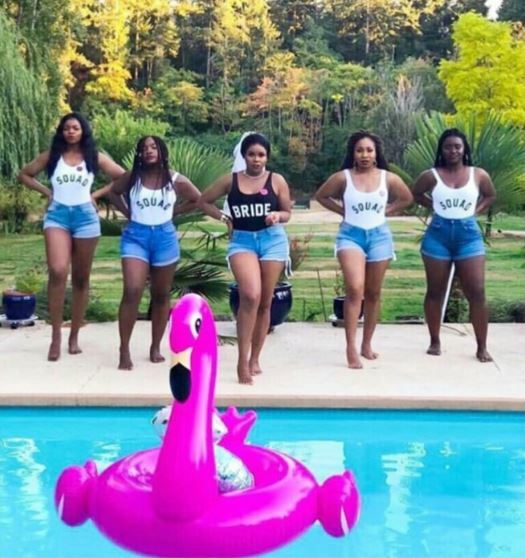 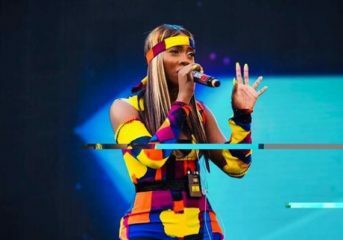 Some people did not find anything wrong ‘cause she should be free to wear whatever but most people totally disagreed saying it’s immodest and wrong to dress such way and rained insults on the bride and her maids. I do not really see anything wrong though, it’s just a bridal shower or what do you all think?? 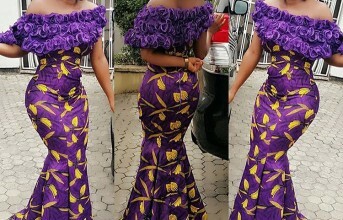 Stunning Pre-wedding Photos of Fulani Couples. 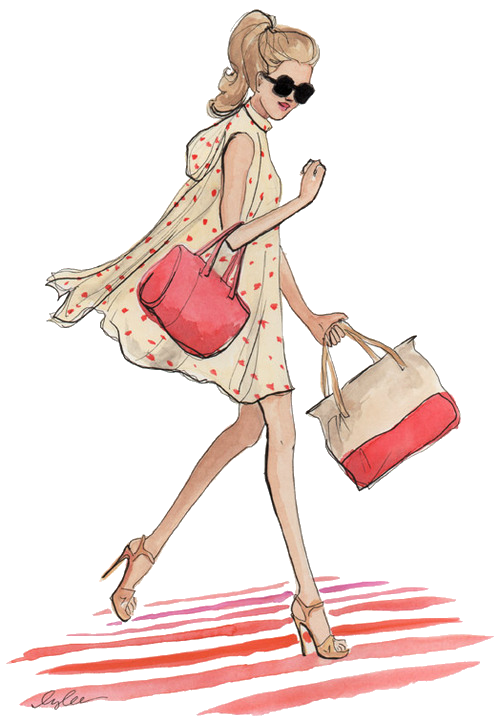 Street Style: Get On The Go With These Stylish Street Look.